In today’s dynamic healthcare environment, it is more common than not to rely on an outside resource during times of change. Whether it’s organizational restructuring, system implementations or staffing deficits due to illness or family emergencies, you have likely needed to outsource. Speaking as a healthcare consultant, when I start a project there is an expectation to immediately pick up where someone left off. Not only are you looking for a seamless transition, consultants want to make it as easy as possible jump in and help during a transition. So what is the best way to get your resources up to speed? In a word – documentation. It’s easy to think of this hand off as running a relay race and the time comes to pass the baton to the next person. The runner wants to be able to hand it off properly and the person receiving the baton has to be ready. If the hand off is not done correctly, they could lose the race, or in this case, slow down workflows, risk insufficient revenue collection, or experience an unsuccessful implementation. If your staff is the first runner and your independent expert your second, then documentation is your baton. Documentation can take all sorts of forms; anything from meeting minutes to communicative emails to gathering workflow information from other departments. 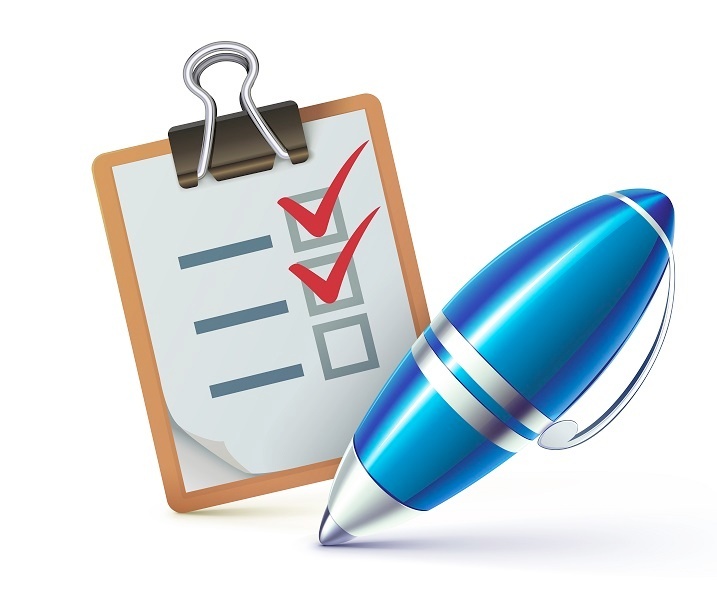 Inaccurate or incomplete documentation wastes organizational time and money. For example, think of the time it takes a coder to contact a physician to clarify documentation. 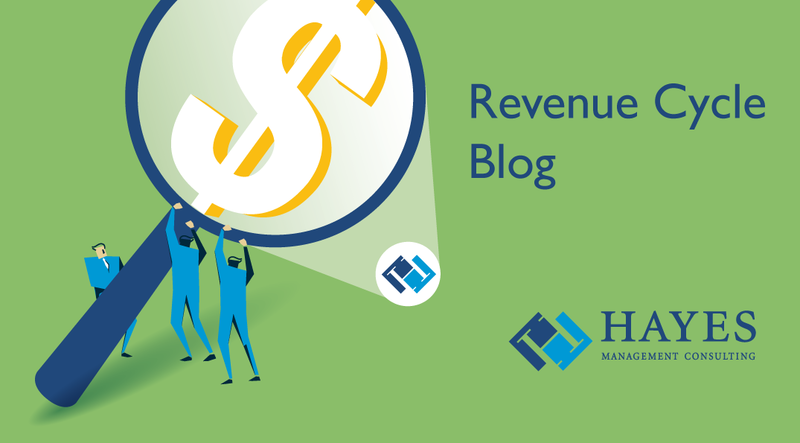 If this staff member leaves and is part of your revenue cycle, it is costlier yet to send an inaccurate bill out the door to be denied or only partially paid. By ensuring your knowledge transfer is complete and accurate, your staff will be able to spend more time on other necessary tasks and your organization won’t feel the consequences from a less-than-ideal documentation process. On the front side of things, correct documentation and knowledge transfer will not only allow patients to receive better and more thorough care, but you improve the likelihood that your invoices are reimbursed, your workflows are fluid, and your resources are optimized. 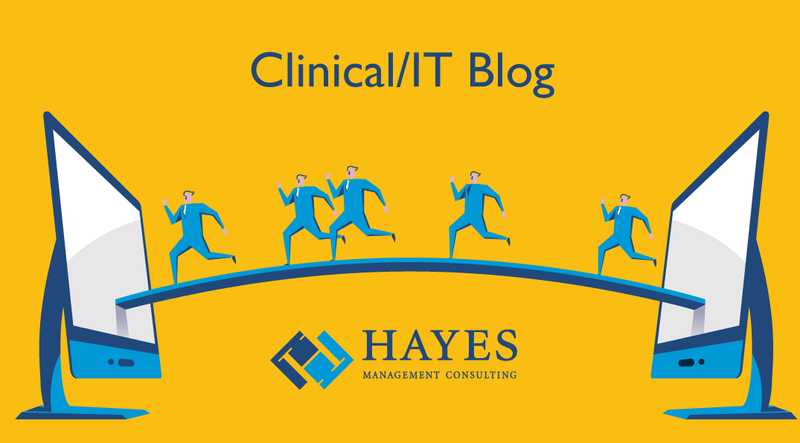 In the world of healthcare technology, there are numerous system implementations occurring each year. In order to make an implementation successful, it is crucial to develop your users into “super users” during the implementation process. It is common for implementations to include and involve roles such as Project Managers, Practice (Operations) Managers, IT System analysts, and trainers, among others. Each of these roles have well defined parameters and expectations. Often implementations involve super users, but this role is not always well defined and expectations are not always clear. A super user is your department’s champion for system knowledge and workflows. This person becomes your expert for the system implementation and teaches other employees how to use the new system features. Once you've identified your super users, you need to have clear expectations for this critical role. Questions should be asked early when selecting the super user. Questions to consider include: Which user should you pick? What qualities should a super user have? How do you train them? Sometimes, you may pick someone that you feel is right for the job but turns out to be someone that is not quite fit for the role.